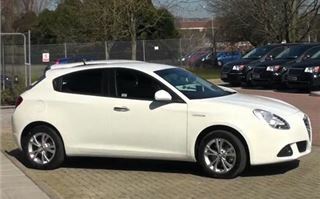 The Alfa Romeo Giulietta has suddenly become an even better proposition than it was before. 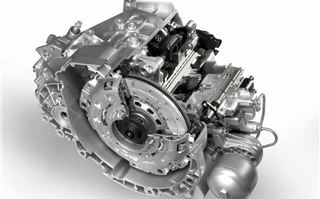 Its new TCT dual clutch transmission not only makes it a nicer drive, it significantly improves economy and reduces emissions. 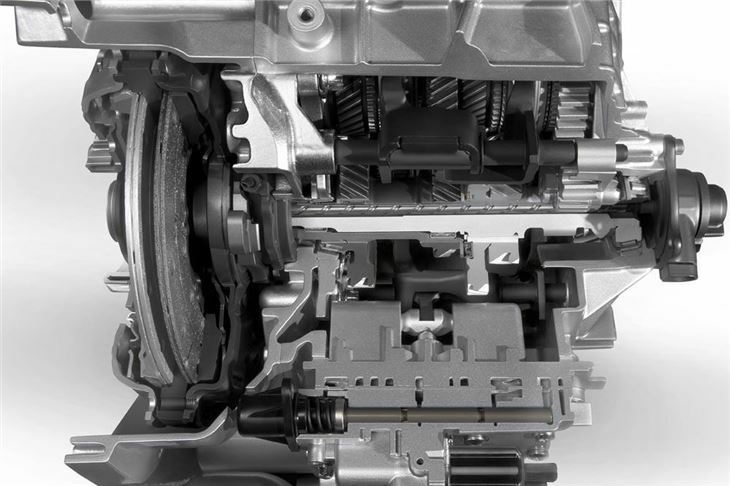 As well as with engines, the TCT is fully integrated with Alfa’s DNA that allows the driver to select Dynamic, Normal or All Weather settings for the throttle response, gearchanges and suspension. 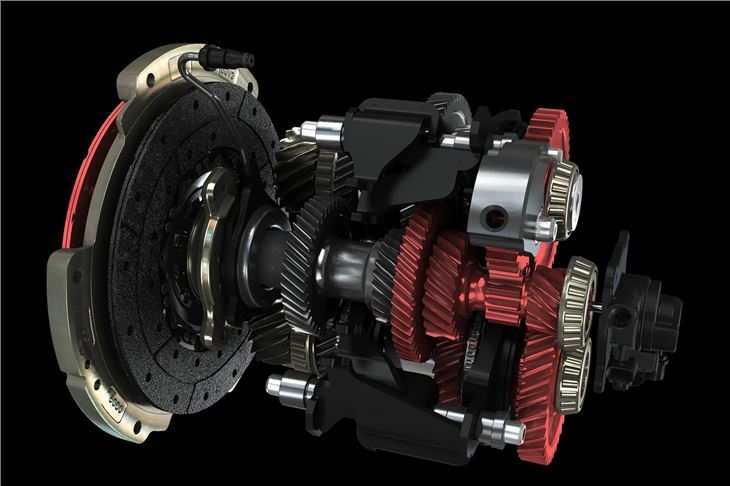 For the TCT, FIAT has used twin dry clutches and a DMF for minimal dissipation of energy and faster gearchanges. 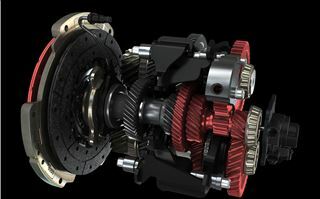 It’s more efficient, it’s lighter than a dual wet clutch system, and it’s more compatible with start & stop systems. It weighs a mere 81 kilos. 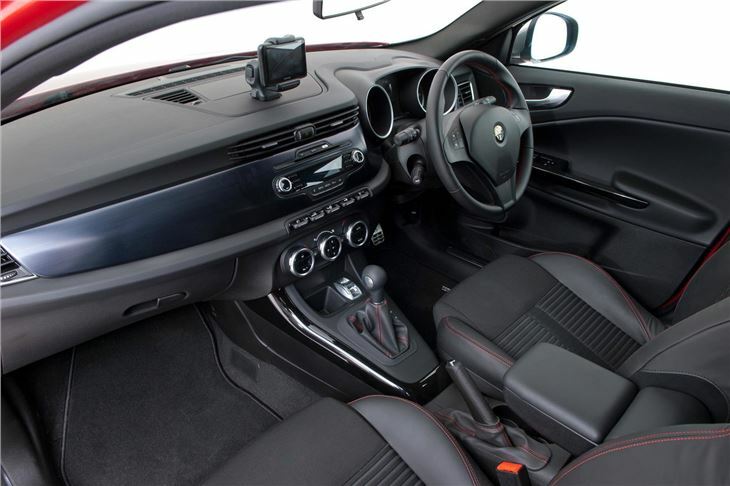 It comes with two engine options: Alfa’s innovative 1.4 Multiair, that offers 170PS at 5,500rpm and 250Nm torque (in Dynamic mode) at 2,500rpm. Or Alfa’s 2.0 litre 170PS Multijet diesel that stumps up 350Nm torque at 1,750Nm in Dynamic mode, with 320Nm from 1,500rpm. 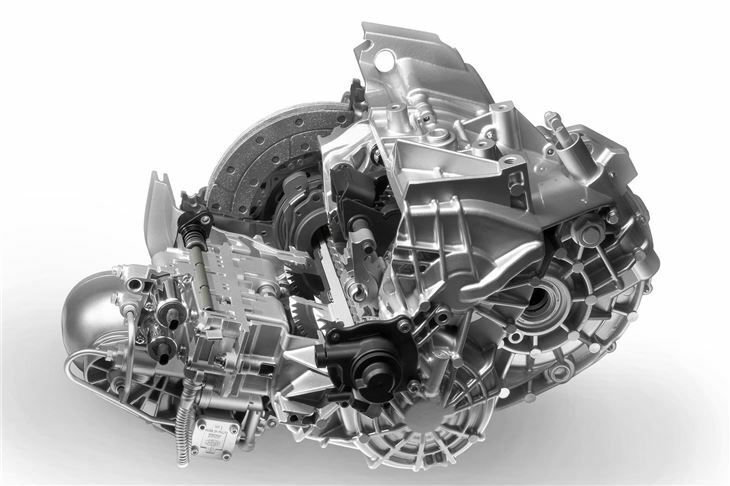 350Nm is actually the highest input torque of any current transverse engine dual clutch transmission. So, lighter, stronger, more efficient. 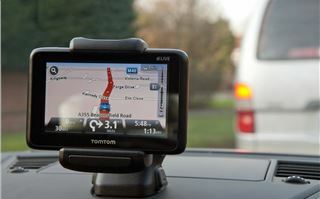 How does it work in the car? Forget DSGs completely, it’s better than Ford Getrag’s Powershift and it’s way up there and possibly better than Hyunda/KIA’s new DCT in the Veloster. 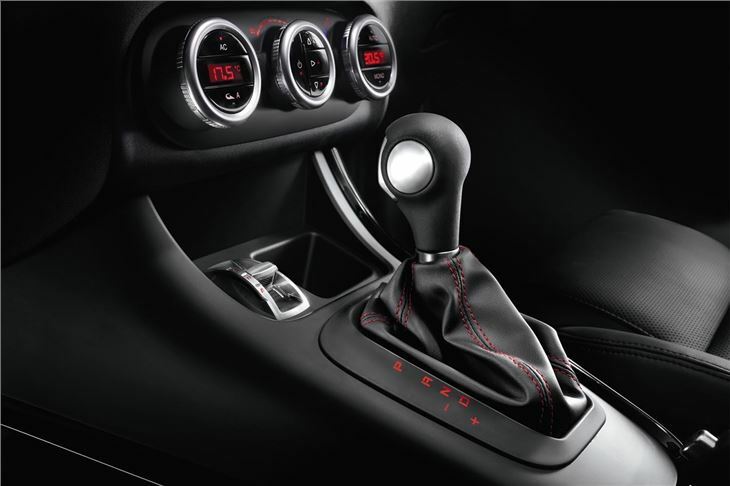 Left alone, it’s as smooth as a torque converter automatic, shifting up and down seamlessly. 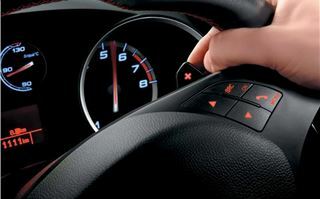 Finger the paddles and you can change down for a corner or roundabout and it slips back into Drive once it realises you don’t need the lower gear any more. 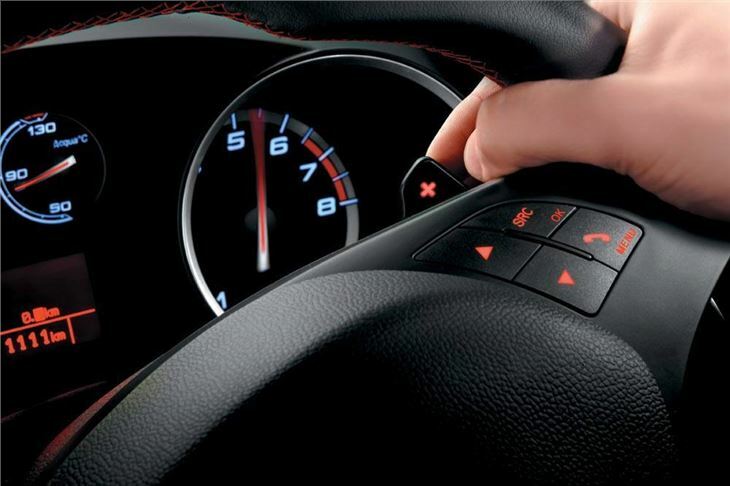 Flick the lever across and it’s all down to your fingers and the neat little paddles from which gearchanges are virtually instant. Most drivers will leave the Alfa DNA in Normal mode most of the time, and on the test car’s sensible 205/55 R16 tyres it was definitely nicest to drive in Normal. 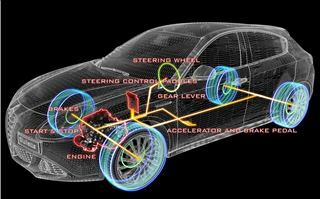 But change to Dynamic on the hoof and the car sharpens up to the extent it almost takes off. 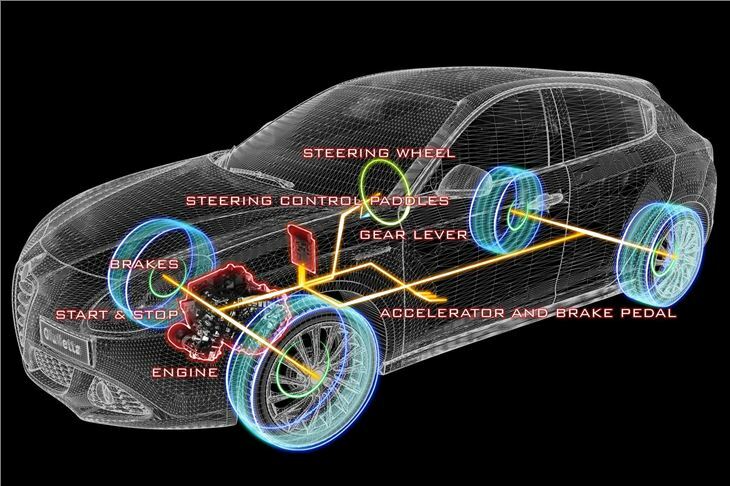 Everything happens a whole lot faster but, happily, due to Alfa’s very effective body roll suppression (like the 1990s Citroen Xantia Activa’s) the car stays flat and stable at quite significant speeds. The rest of the car remains as before. Better built than any Alfa ever. Pleasing instrument display. Comfortable seats, with lots of adjustment to both seat and steering wheel. Ample, if not brilliant space in the back for three. Decent size 350 litre boot. 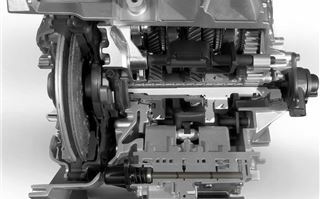 The only fault: It doesn’t like reversing much under braking, but then few dual clutch transmissions do. 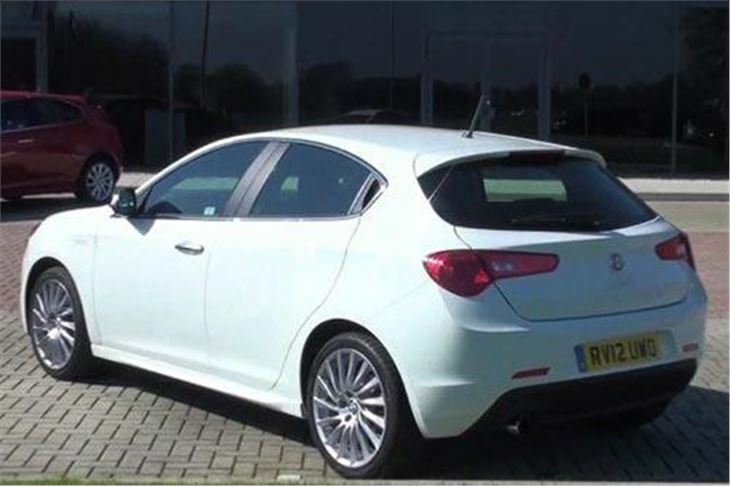 The Giuiletta raised Alfa’s game, giving the company a strong competitor to the VW Golf, Audi A3, BMW 1-Series and higher spec versions of everything else in the C-Class from the Focus to the Citroen DS4. But the new TCT transmission and the very sensible price levels raise the stakes yet again, especially for company car drivers. 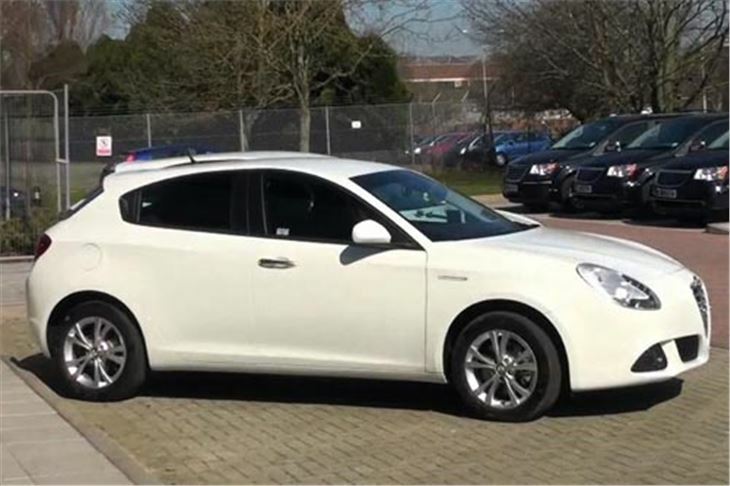 The Giulietta TCT is a car you would not only be stupid to ignore, you can’t afford to ignore it. Sorry, this was shot in a couple of hours completely fresh to the car. I got the price of the 1.4 Multiair 170 TCT Lusso wrong. It’s actually an even better £21,855. 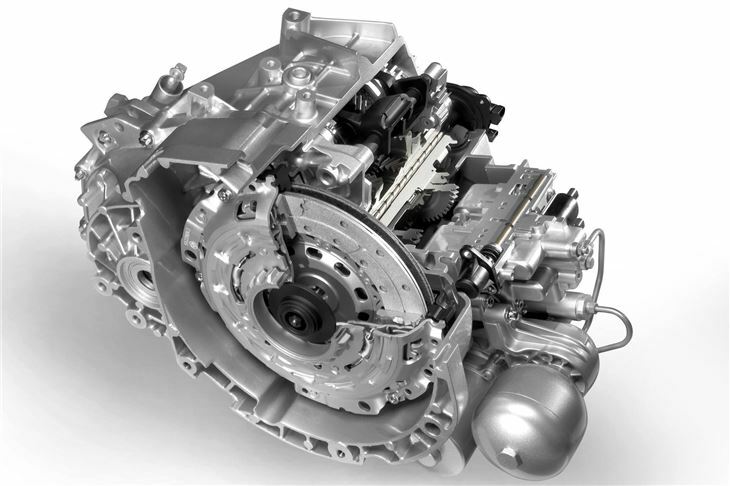 And maximum torque of the diesel in Dynamic mode is the full 350Nm, not the 320Nm in Normal mode.